There are currently ten boys teams at King’s who are competing well on a tough circuit, including Langley Park, RGS and KGS. 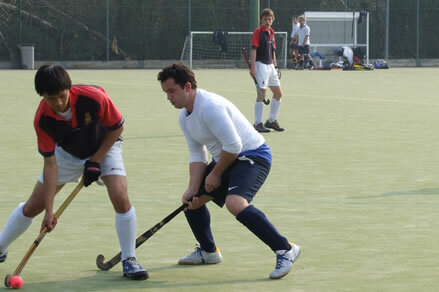 The hockey teams now tour twice a year, at Christmas to either Lisbon or Barcelona and in Easter to Bath to play in the King Edwards School Festival. 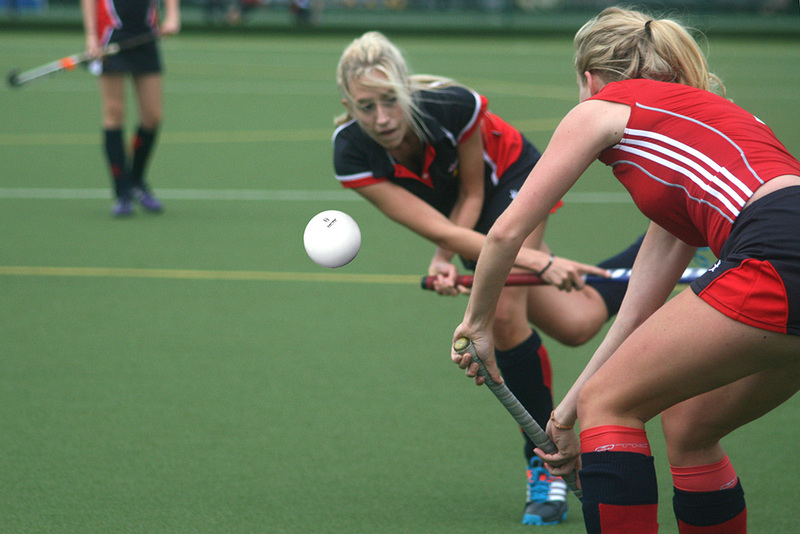 Last year the school saw great success, with all the first teams making it into the county finals. In particular the U15As came second in a large all day competition consisting of 16 teams. The school is also now taking part in Surrey indoor competitions which is causing a big increase in the boys overall development. The 1st XI is looking to play against an old boy’s team to complete their Spring Term calendar. 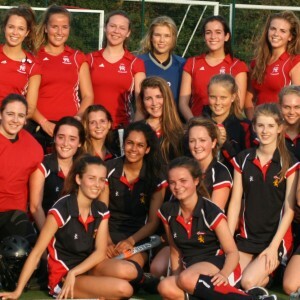 The girls also play hockey and play in the Autumn Term. We usually have about 40 girls who choose to do hockey at the school and now there has been three cohorts of girls leave, an OKC team can certainly occur. The match is scheduled at the beginning of September so if you are interested please get in contact.